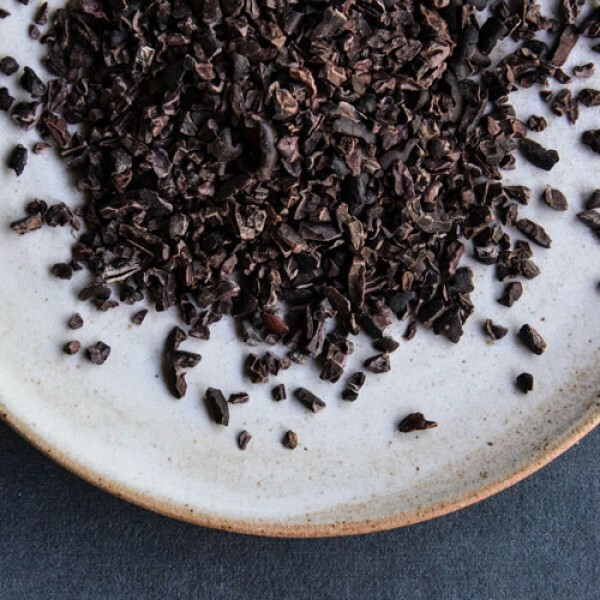 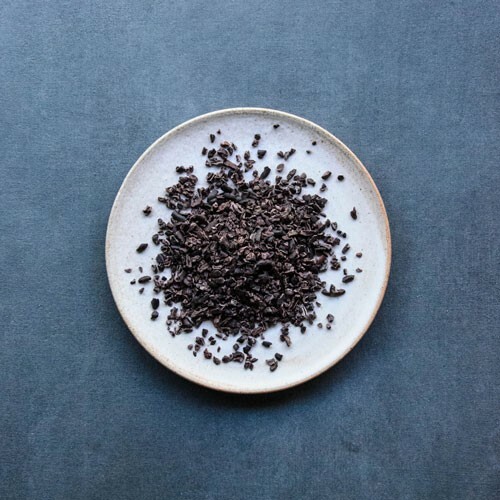 Our Raw Cacao Nibs are an original heirloom criollo amazonico Cacao from Satipo in Peru. 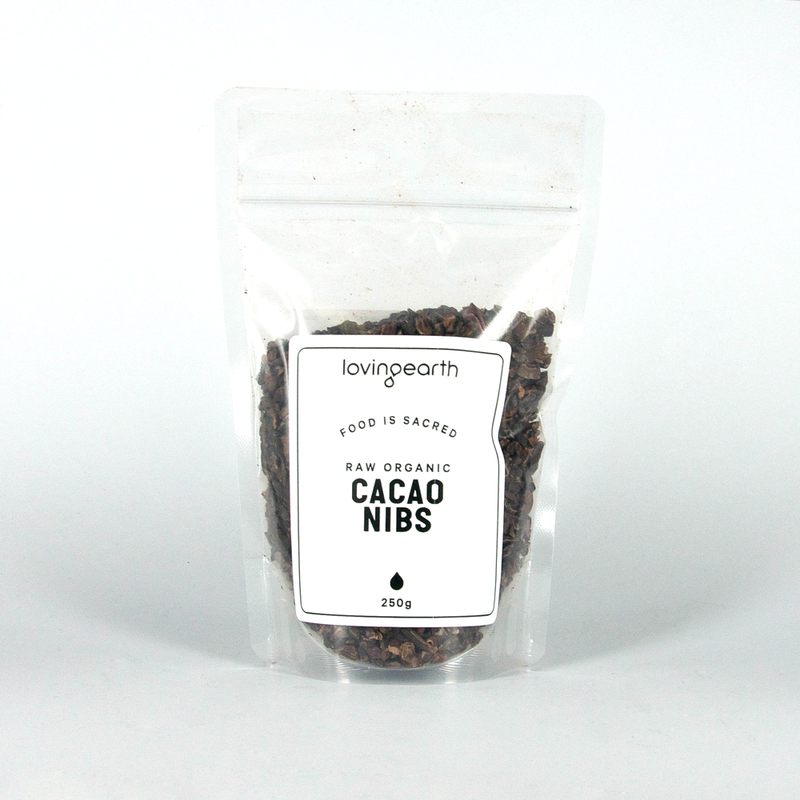 By buying this Raw Cacao you are supporting a sustainable project that is rescuing this original heirloom variety of Cacao, which has been grown by the Ashaninka and Chene people of the Peruvian Amazon for thousands of years. 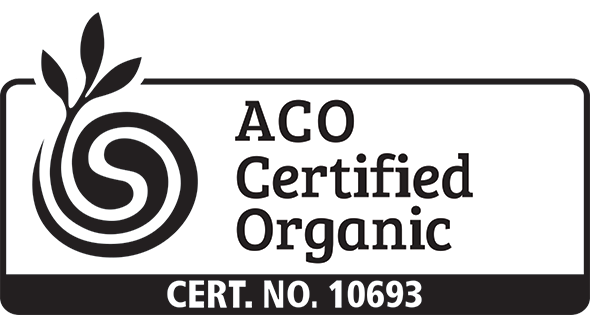 We have a great blog which tells you everything you need to know about how we process our beans and our stance on 'raw' chocolate.